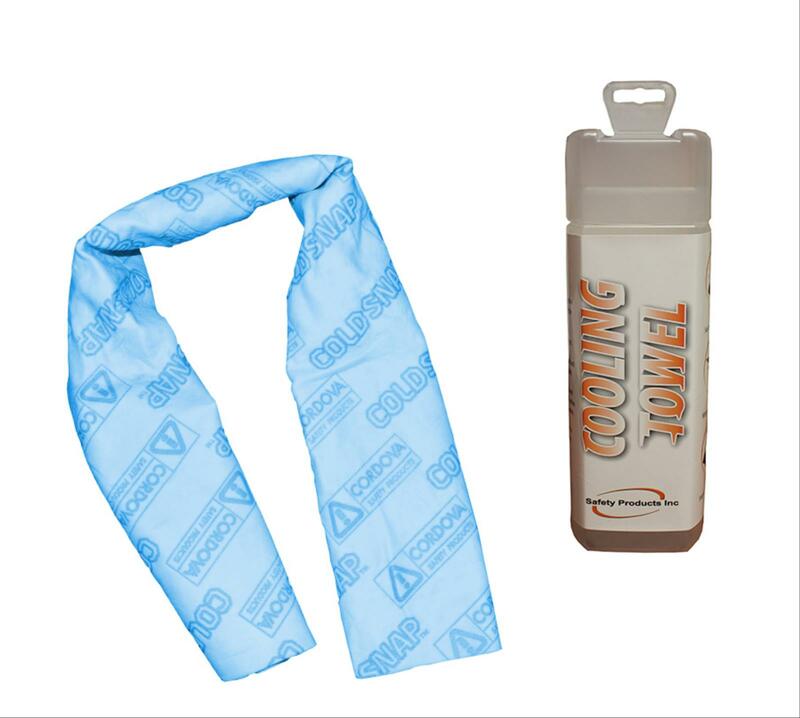 Lime, cooling towel, 13" x 33.5"
Blue, cooling towel, 13" x 33.5"
Blue, band, 29.5" x 4"
PVA material with an embossed finish. 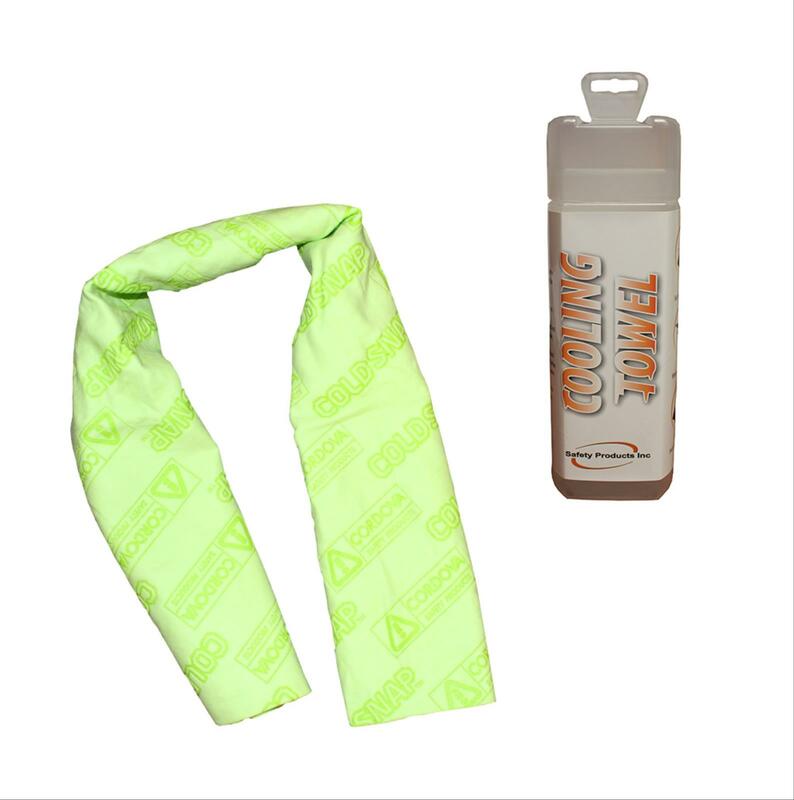 Super absorbent and evaporative material accelerates the cooling process. Cooling relief lasts for hours. 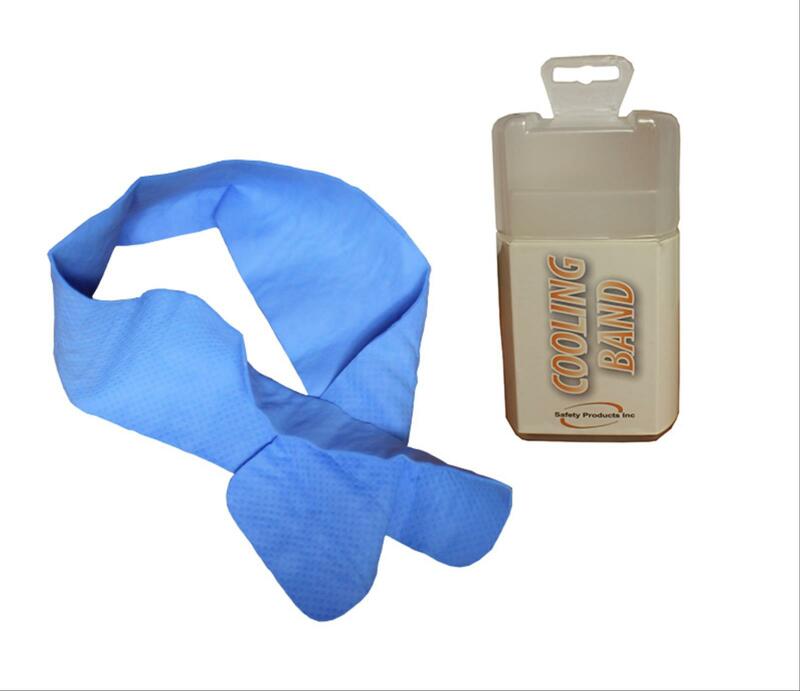 Soak towel in water, wring out excess water and snap or shake to activate.